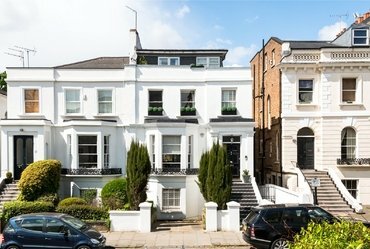 Sandfords has a range of Property for sale in West Hampstead, which you can explore in the property listings below. You can save your London property search into your My Sandfords account. You can also refine your search by the number of bedrooms, number of bathrooms, property type, tenure and area of interest. 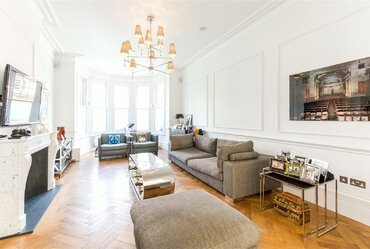 Another option available is whether or not you wish to include previously sold properties in London. Please contact the relevant office with any queries. 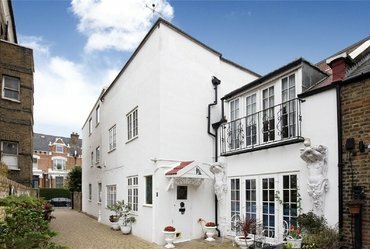 Offered for sale is this stunning five bedroom semi-detached house located in this prime address within South Hampstead. An impressive, two storey, freehold cottage which is conveniently located close to the excellent amenities and transport links of Finchley Road, Swiss Cottage and West End Lane. 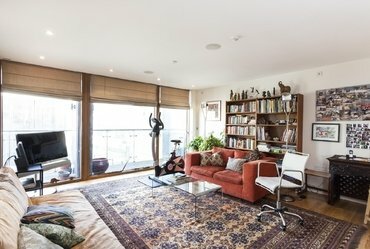 An exceptionally well appointed, three bedroom apartment with a 44' terrace and underground parking for one car, set on the fourth floor of this highly desirable, modern development.